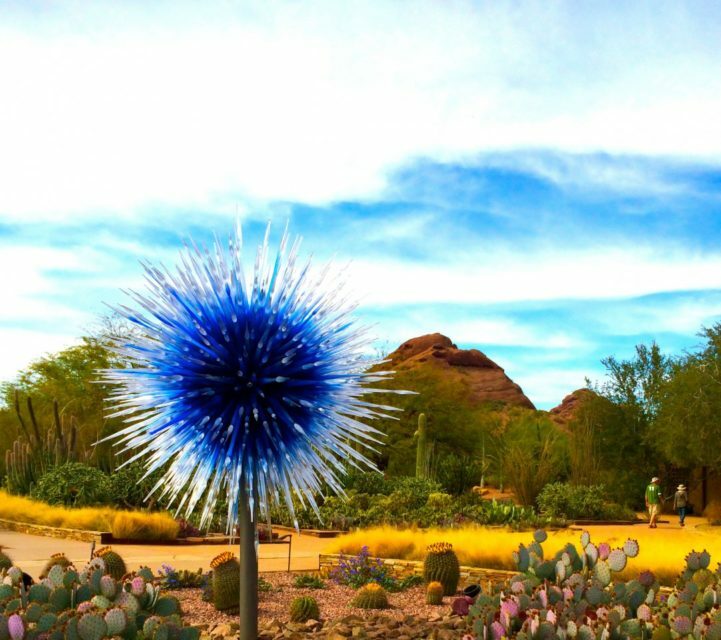 Those were my thoughts as I first entered into the Desert Botanical Gardens in Phoenix, AZ to view the Chihuly Exhibit. The exhibit was world famous by now and I couldn’t wait to get in there and start looking around. 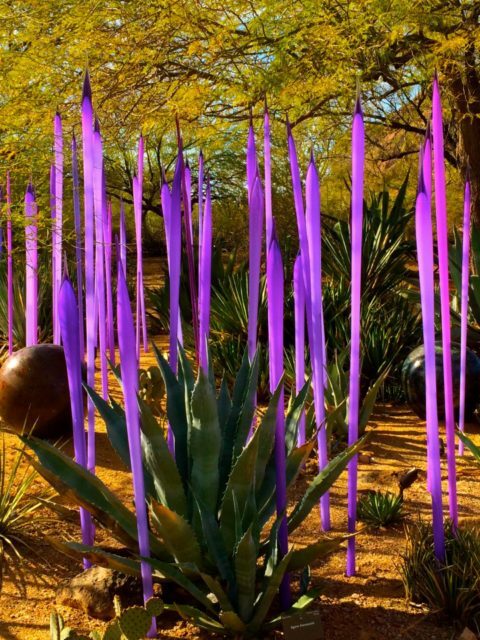 What I have come to realize is that Mr. Chihuly is almost as mesmerizing as the glass sculpture that he creates. His face itself slashed by a glass windshield during a car accident at the age of 35, which also injured his left eye as well, and changed him and his life path forever. By this time in his life, he had already received a Fulbright Fellowship to Venice, Italy and had obtained his Masters degree in Fine Arts. 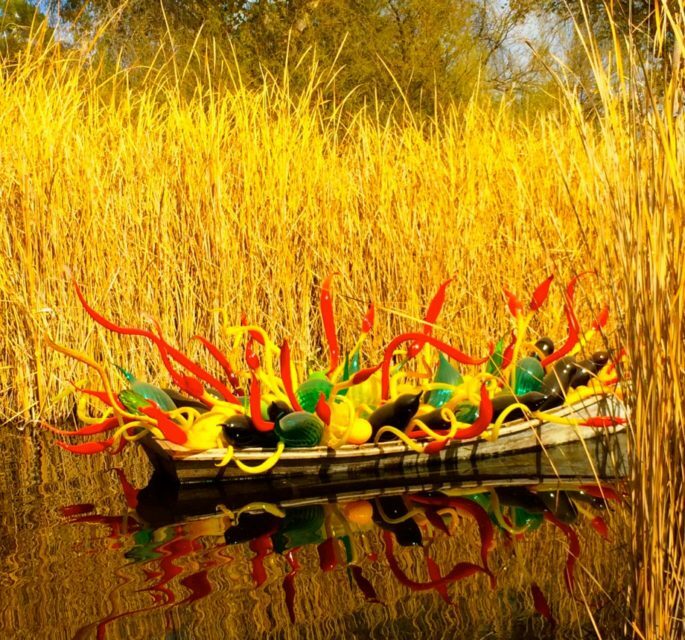 Outside of Venice, there is a tiny glass blowing island known as Murano, where the most famous glass blowers in the world create glass art objects and is known as the ‘Home of the Glass Makers’. He was there in 1968, learning from the masters of the time. It makes me wonder what the impact of that car accident had on his career. 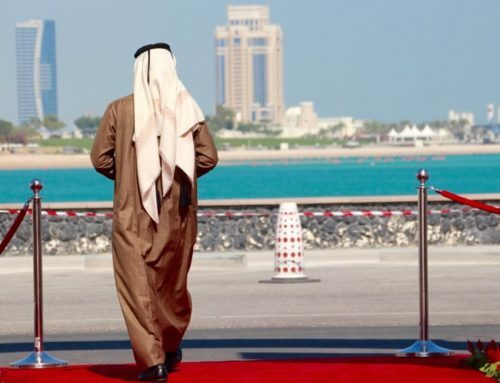 Did it careen him forward or back? 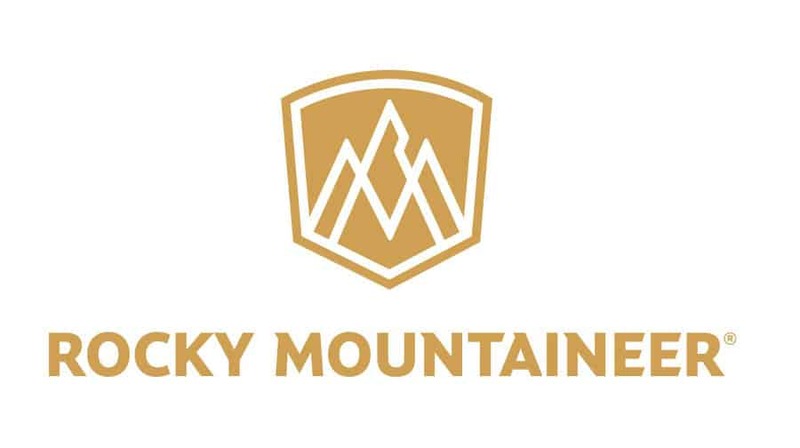 We all think that devastation in our lives careens us backwards, but we never truly know the impact until months and years later as to what effect it has on our lives. For him, I think it careened him forward. What it and another injury did for him was to give him perspective. It gave him a different angle to work from. 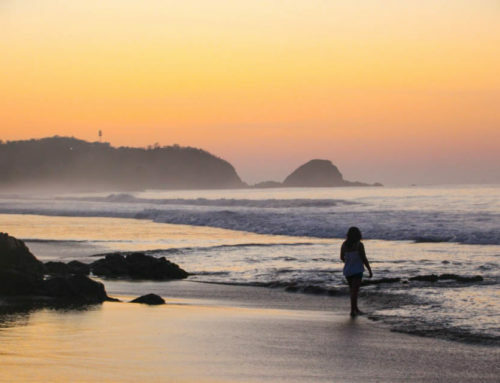 The other injury from bodysurfing injured his shoulder, so he no longer could hold the metal glass blowing pipe on his shoulder any more. Many of us would have given up at this point. 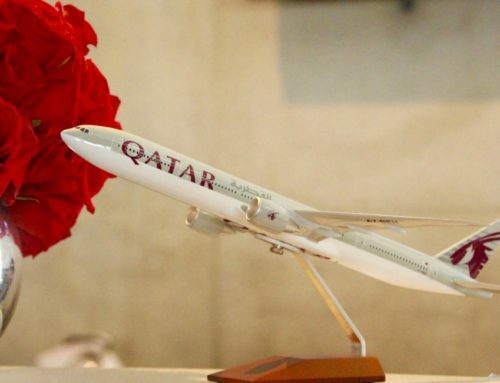 But now he had to improvise and then incorporate others into his glass art sculpturing. From this, he became a maestro, the one who creates the idea, selects the musicians and conducts a symphony in glass. 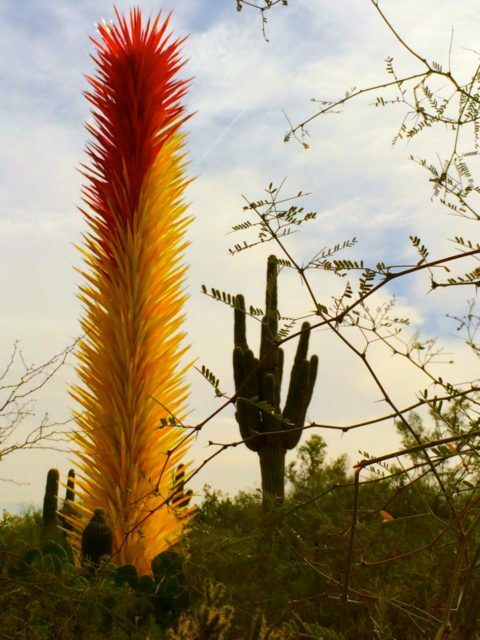 Chihuly explained the change in a 2006 interview, saying “Once I stepped back, I liked the view” and that is what allowed him to ‘see’ the work from more perspectives and enabled him to anticipate glass problems faster. Glass is finicky and not all glass becomes a piece of art. 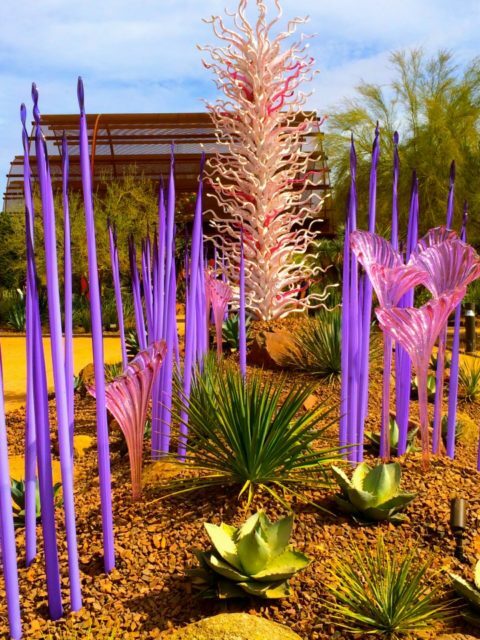 Many pieces shatter and fall to the floor, they have to work fast and think on their feet, and this is what Chihuly does best! 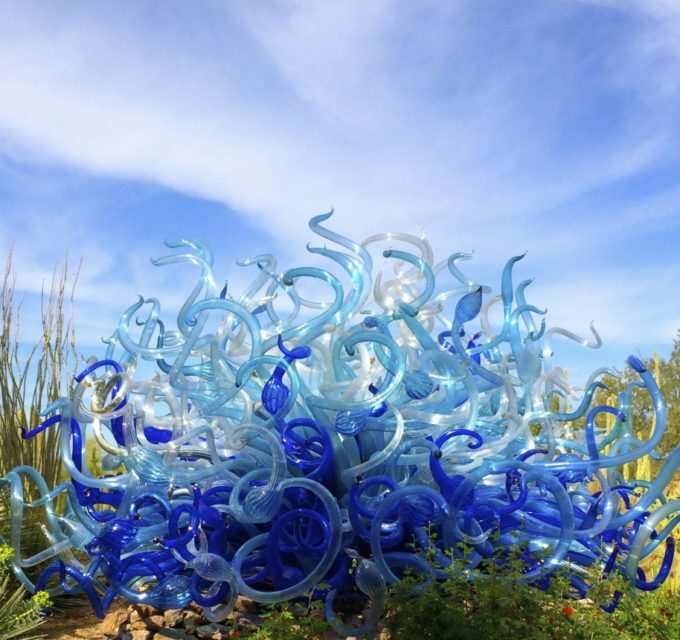 Chihuly describes his role as “more choreographer than dancer, more supervisor than participant, more director than actor.” in an article in the San Diego Union-Tribune. So throughout the 1970s, influenced by the great glassblowing tradition of Murano, Chihuly experimented with the team approach to glassblowing. Working with a team has enabled him to produce architectural glass art of a scale and quantity unimaginable working alone or with only one assistant. 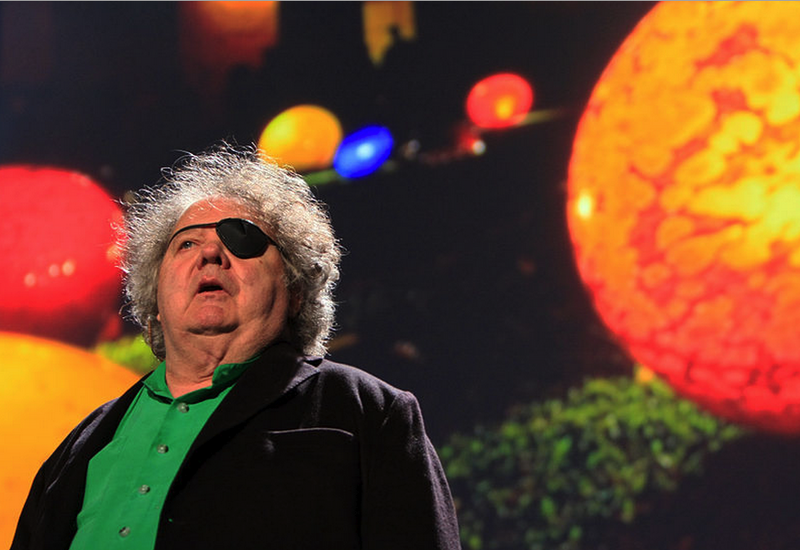 Dale Chihuly is the Master, a director in glass. 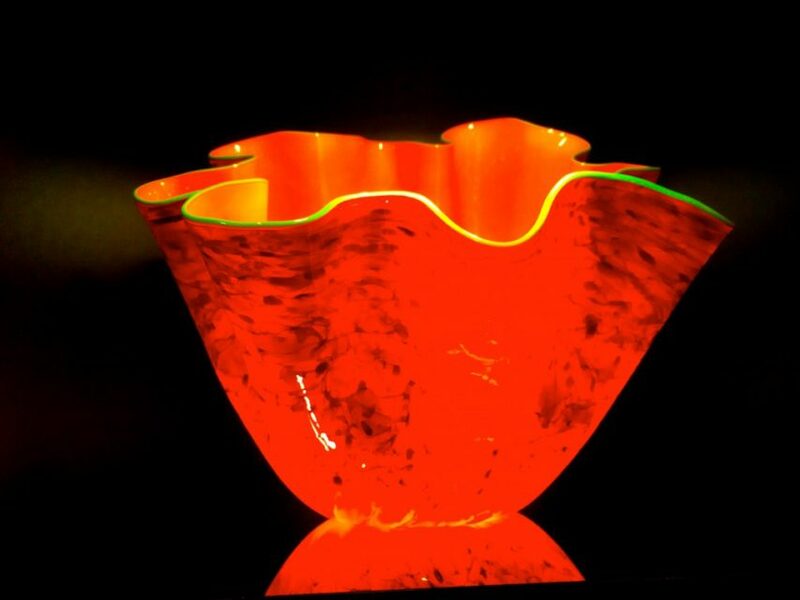 His spontaneity generates an electricity which enlivens his group of glass artists. His sense of perfection is relentless. His one eyed “vision” creates sparkling masterpieces. His intensity orchestrates the creators of his pieces and explains how the beautiful pieces are attained. I, for one, am enamored by the pieces that he creates. 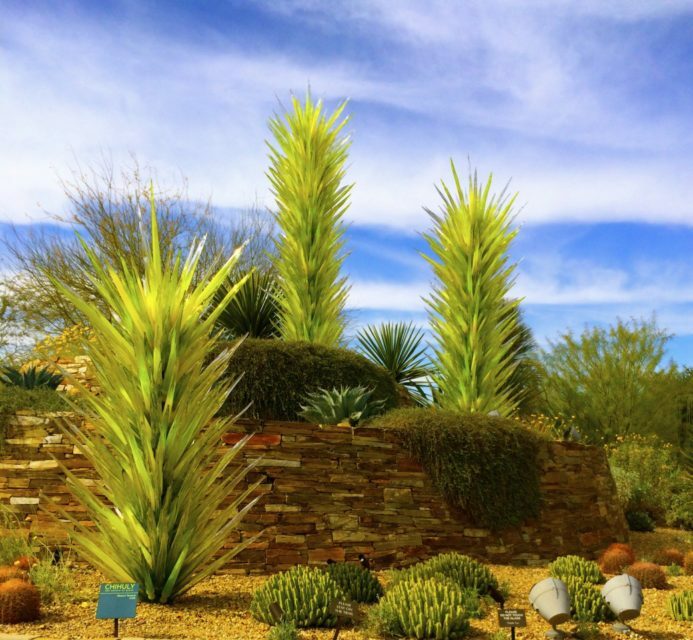 They are absolutely fascinating and his exhibit at the Desert Botanical Gardens is no exception. 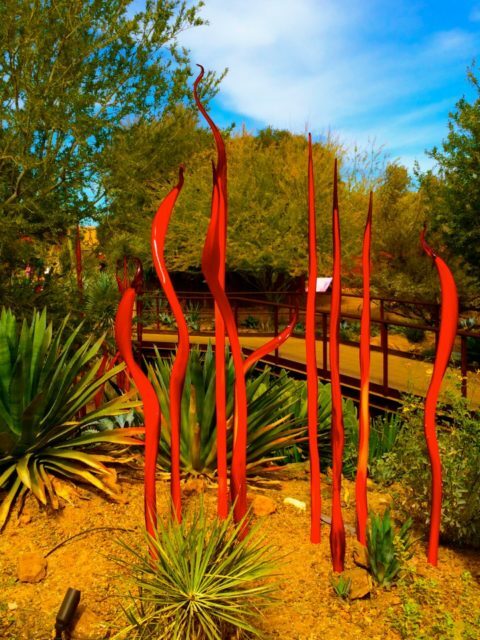 I think because his art works so well with the landscape and that he is able to re-create desert landscape pieces, that it has become a huge hit in the Valley of the Sun. People are fascinated with the exhibit. 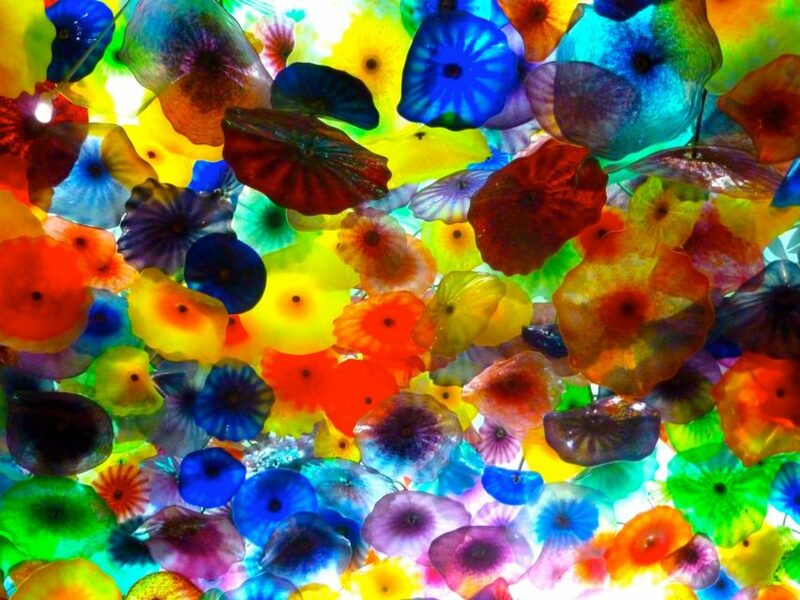 I have been fortunate in that I saw his exhibit here in 2008, saw his installation in Las Vegas at the Bellagio ceiling last year and I have also been to Murano in 2004, so I feel some sort of a connection with each of these art glass exhibits. And now I can answer the questions that I had when I entered the gardens about who he is and why I find him so fascinating. 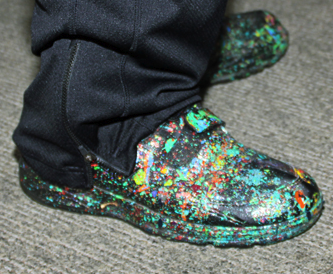 The Signature Shoes of Artist Dale Chihuly! 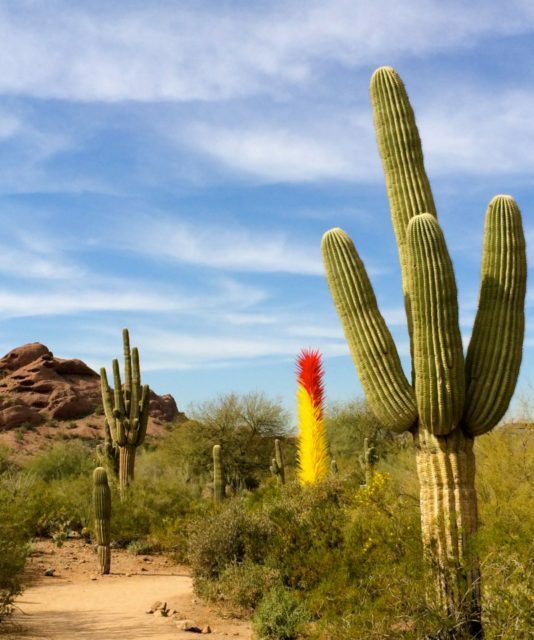 Disclosure: My trip to Scottsdale was in conjunction with the #ScottsdaleInvasion, as I was a travel writer for Experience Scottsdale, the Scottsdale Convention and Visitors Bureau. 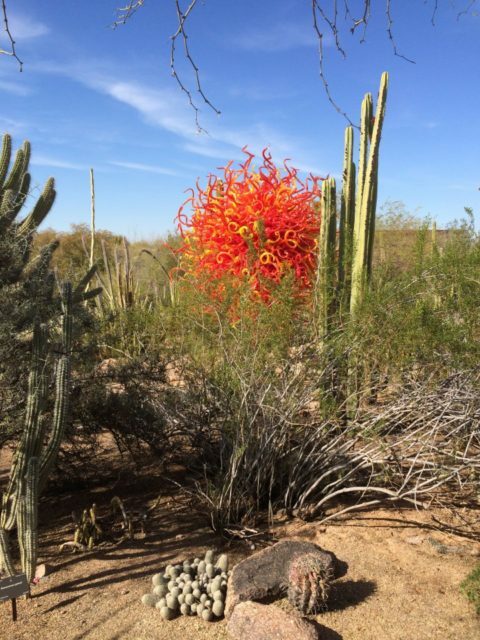 This in no way influenced my fabulous time spent at The Desert Botanical Gardens, Chihuly Exhibit. 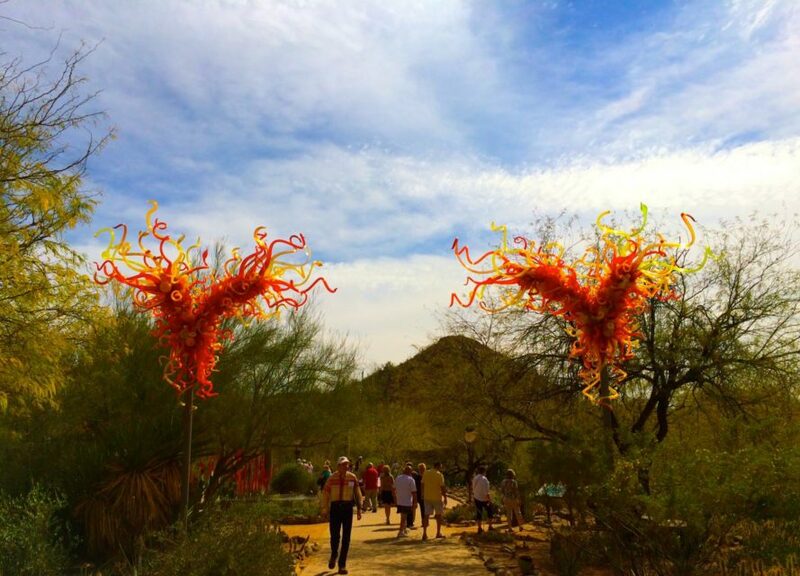 Great insight into the work of Dale Chihuly. I saw one of his pieces in London, before I knew who he was, and was fascinated by it. I would love to see this exhibit. It is stunning and worth a visit, where ever he happens to have an exhibit. I love his art, it is fascinating! 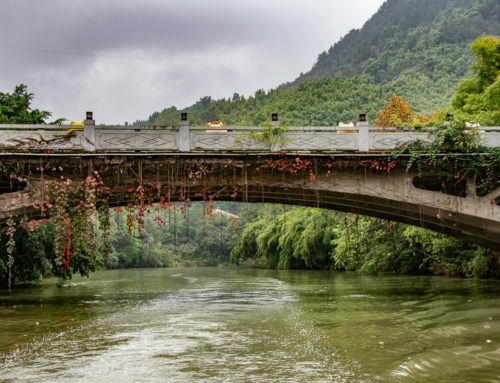 Beautiful photos and a very interesting article about this master artist! 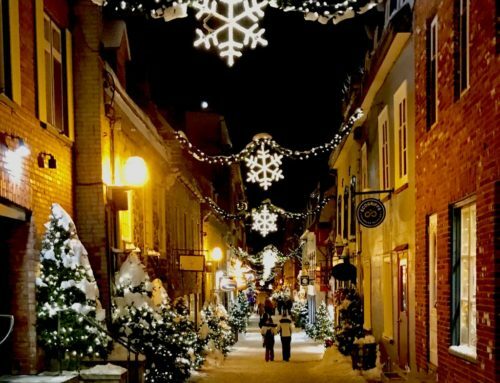 Some great photos! I too was there, back in February…was a fantastic installation. Awesome Mike! I loved it too!